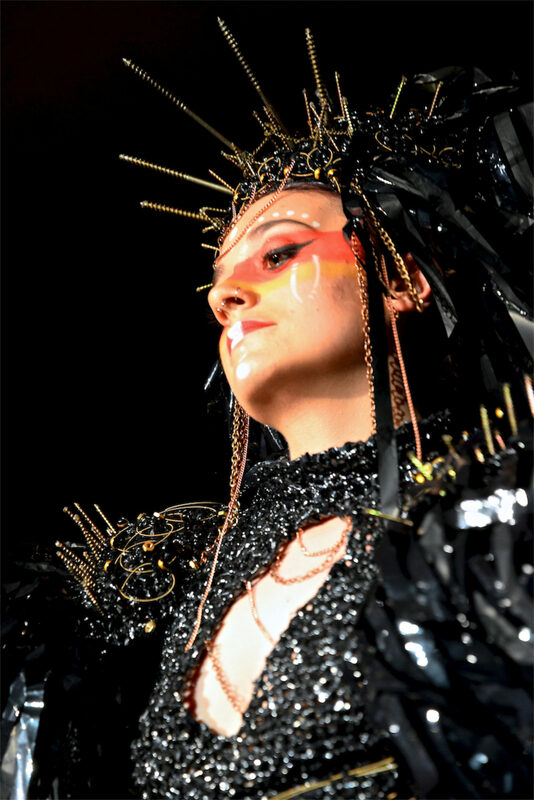 One of the Methow Valley’s premier annual events, the Trashion show, combines waste with couture fashion to provide a truly unique event. Confluence Gallery will present the 9th Annual Trashion Show May 4th at the Methow Valley Community Gallery. One night a year artists, designers, models and spectators join together to share in the creation of spectacularly odd outer (and under) wear. A fabulous runway show with Upcycled Recycled outfits ranging from Street-Style to Country Couture transformed from everyday trash. This year’s theme is “Trashion Prom.” There will be a photo booth, bar and the Fork food truck present. Please note this is now a 21+ event. VIP ticketing now includes limited balcony seating. VIP tickets will go on sale March 15th and general admission will be available April 1st.